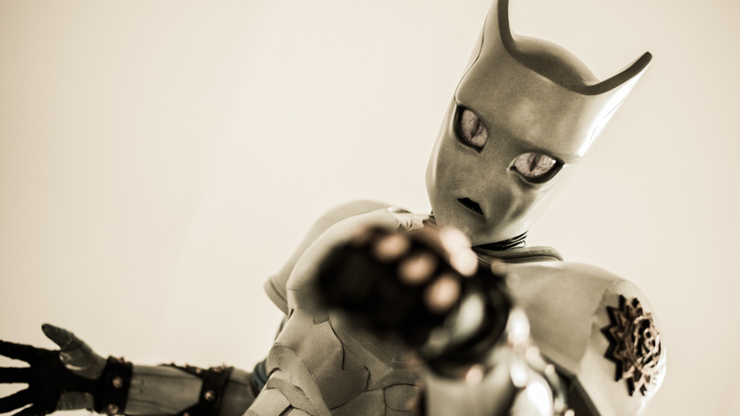 JoJo's live-action announced! 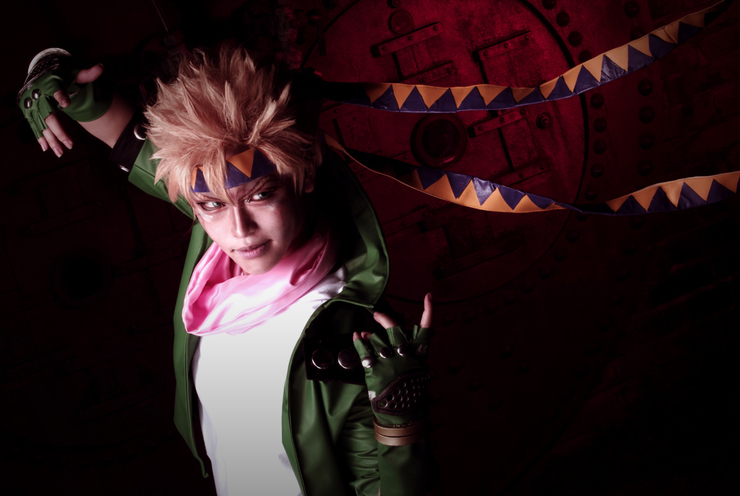 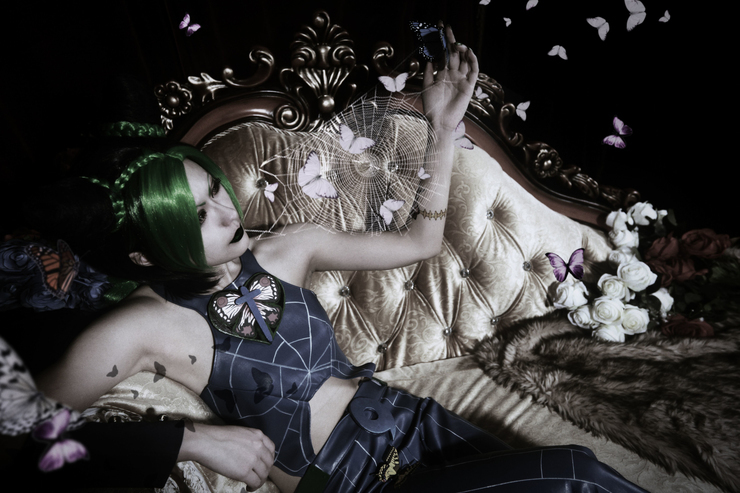 Cure WorldCosplay selects 16 must-see JoJo's Bizzare Adventure cosplays! 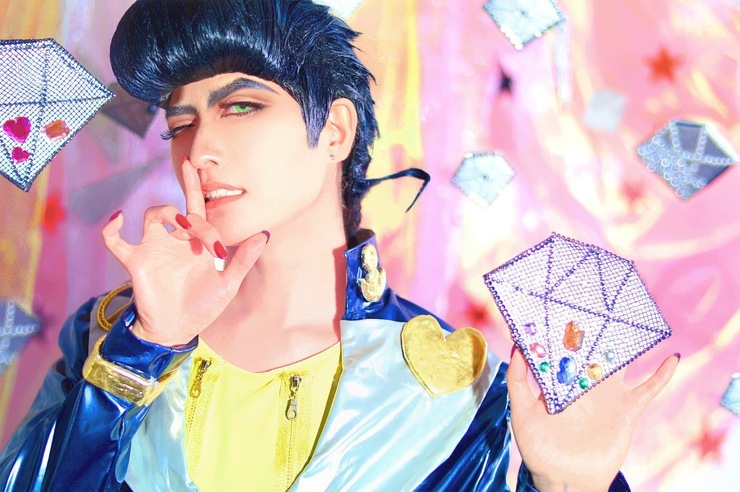 A live-action adaptation of JoJo's Bizzare Adventure Diamond Is Unbreakable: Part 1 has been announced! 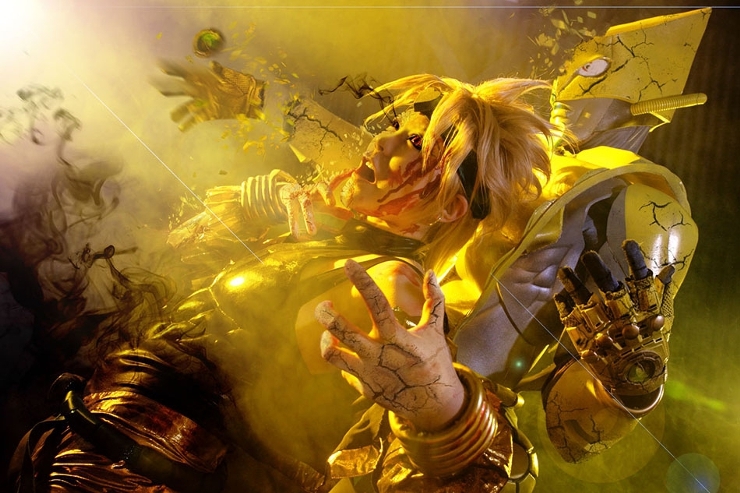 Scheduled for release in Summer 2017, it sounds like a long time until then. 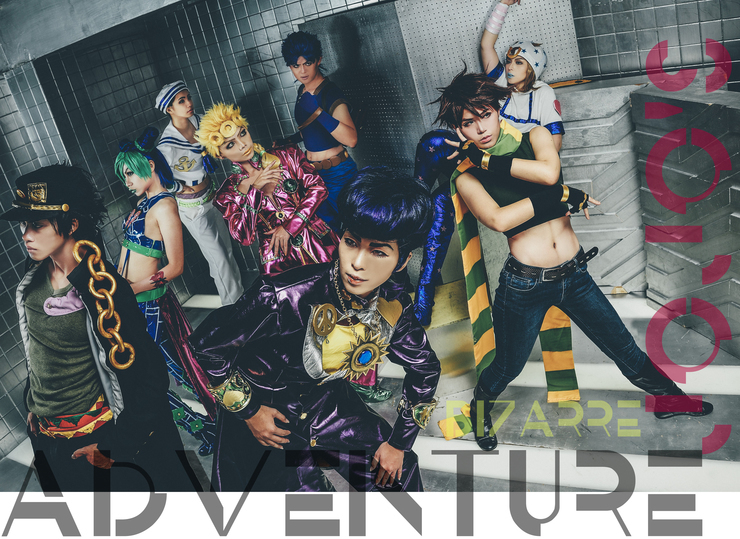 To commemorate the occasion, Cure WorldCosplay has handpicked 16 JoJo's Bizzare Adventure cosplays from all around the world for this feature! 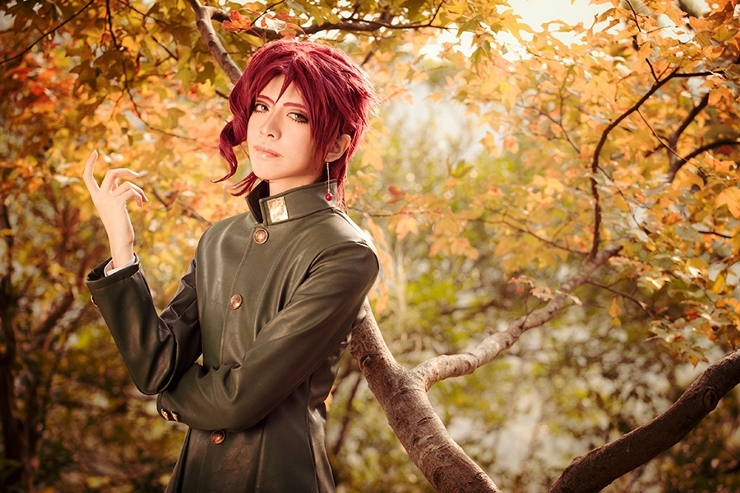 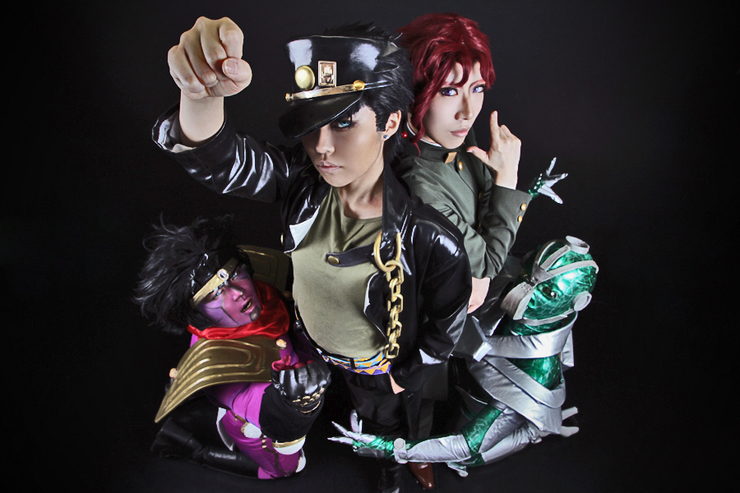 There are plenty of cosplays featuring popular characters such as Jotaro Kujo, Dio Brando as well other unique antagonists, fan works that even recreate the characters' Stand! 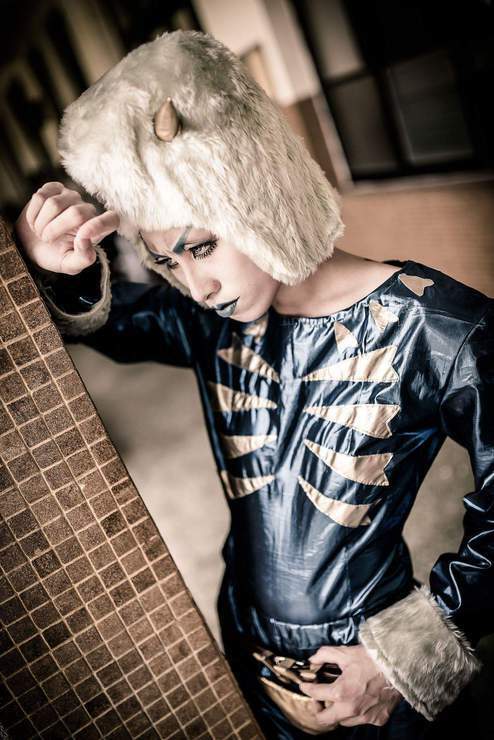 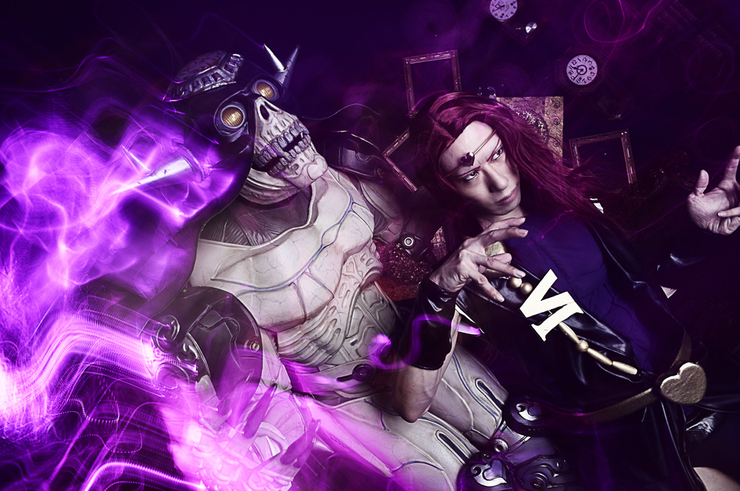 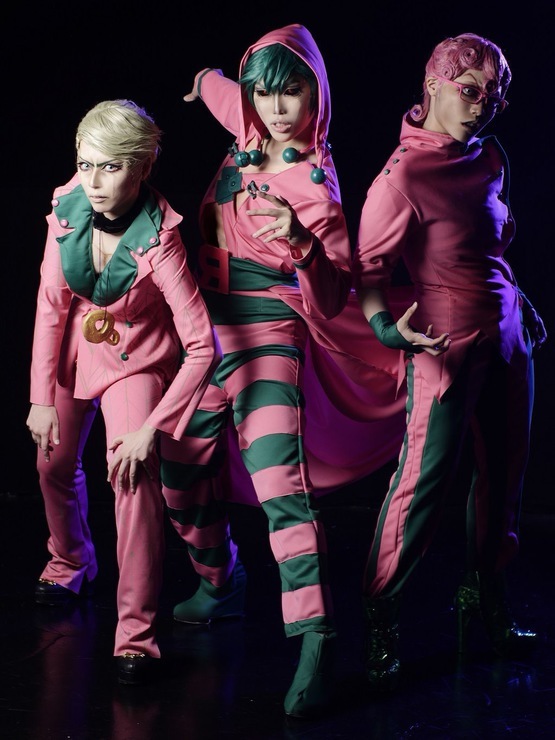 Feel the passion of these fans with this selection of JoJo's Bizzare Adventure cosplay! 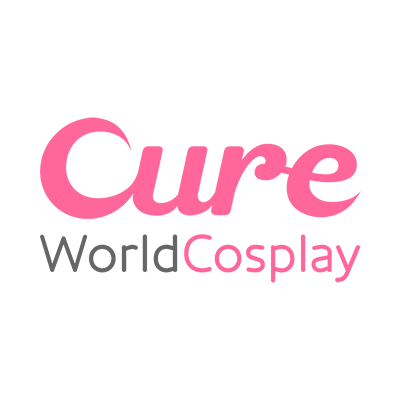 Cure WorldCosplay is the home of cosplayers around the world and there are much more wonderful cosplays for you to look at!